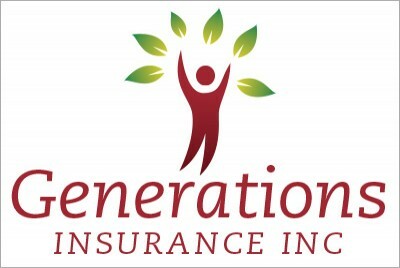 Generations Insurance Identity :: INHOUSE Productions Ltd.
Corporate identity for an insurance brokerage. The design is applied to business cards and letterhead as well as building signage. Design developed by INHOUSE in January 2012.